Een compilatie van de werken van Studio Drift. Somewhere between the late medieval age and the Enlightenment, art stopped being used as a means of teaching in everyday life. It started acting as a spiritual guide, helping us reach for a higher plane, the divine. 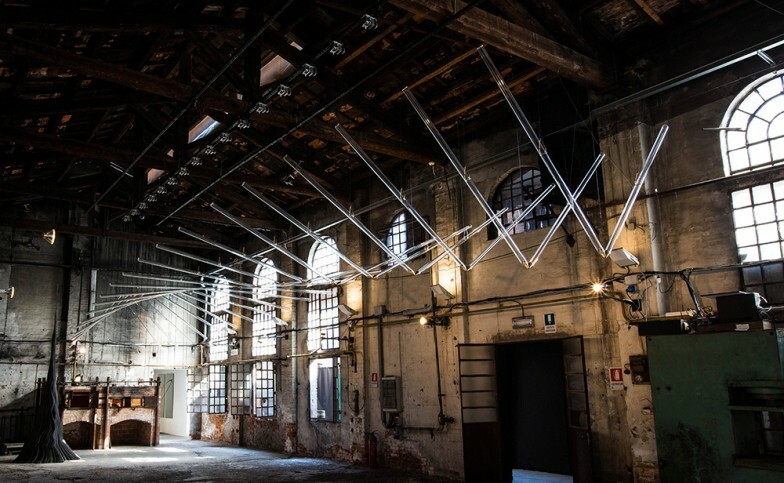 The focus in art and architecture moved vertically upwards, reaching for the sky and aiming at the hereafter in heaven. 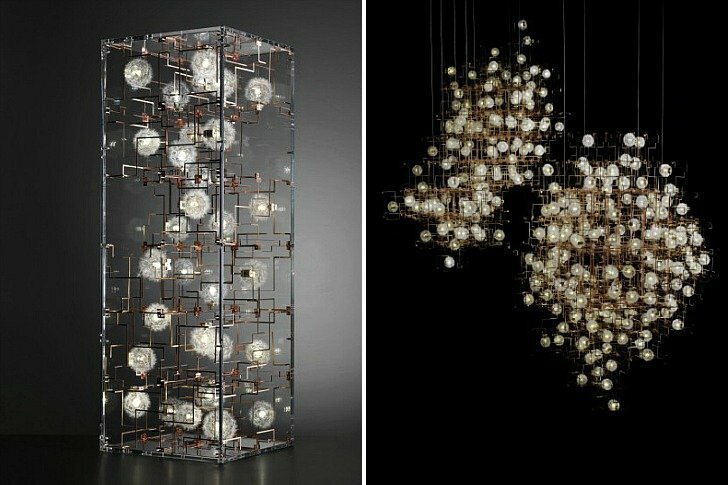 With Fragile Future III, Studio Drift fuses nature and technology into a multidisciplinary light sculpture. 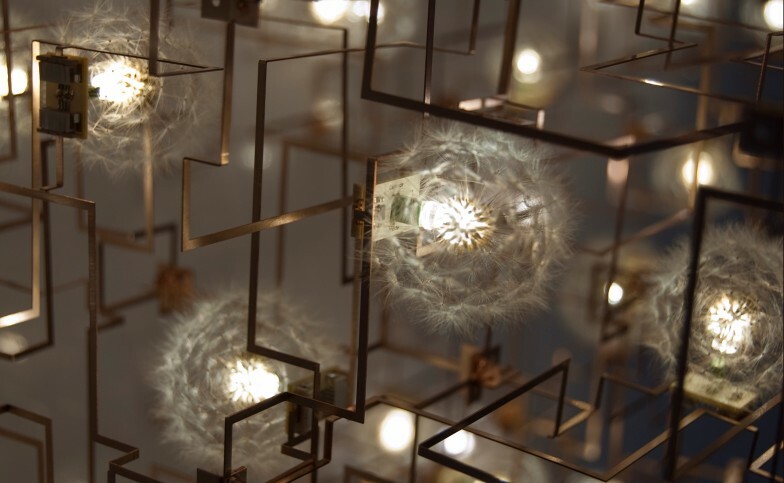 It consists of three-dimensional bronze electrical circuits connected to light emitting dandelions. The project can be seen as a critical yet utopian vision on the future of our planet, where two seemingly opposite evolutions have made a pact to survive. 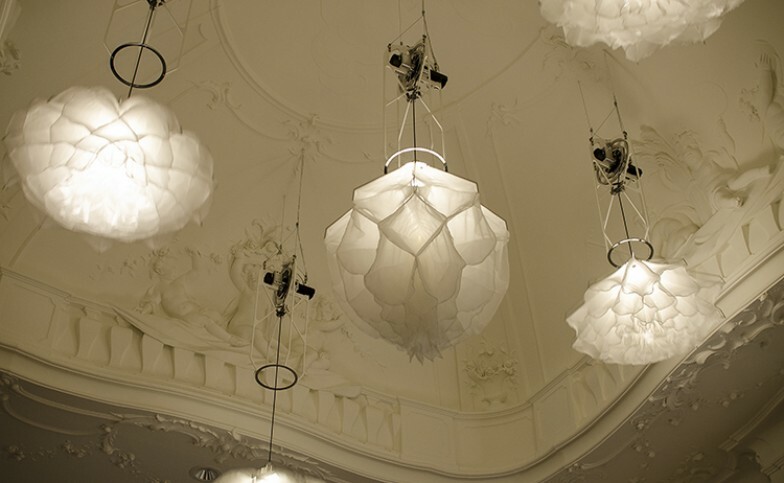 Flylight (2007) is a site-specific light installation that directly interacts with its surroundings. 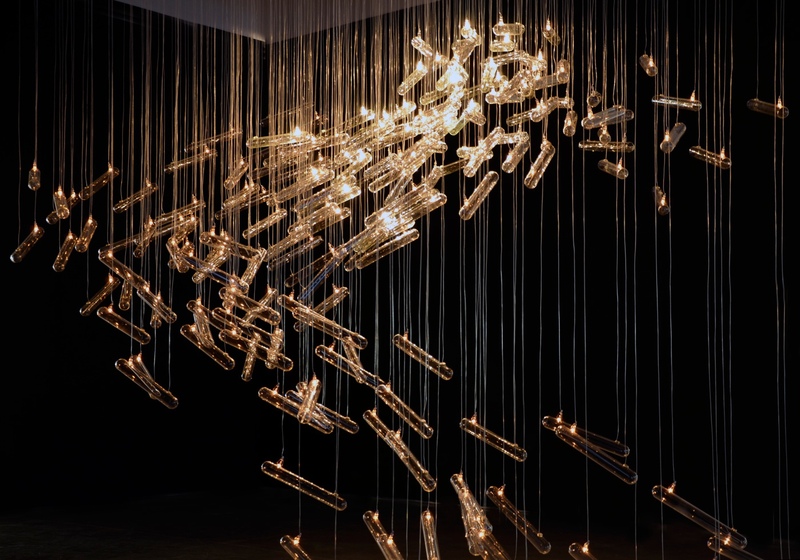 It consists of delicate glass tubes that light up in an unpredictable way, partially responsive to external stimuli. 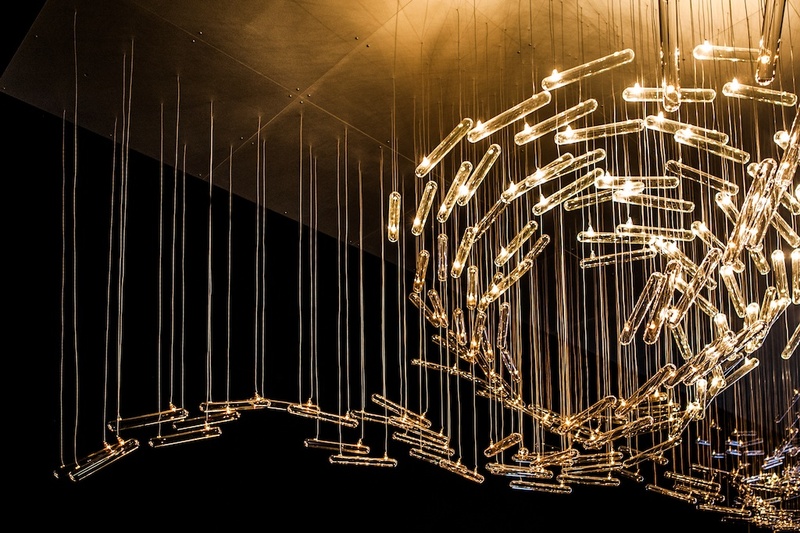 The light mimics the behavior of a flock of birds in flight, symbolizing the conflict between the safeness of the group and the freedom of the individual.